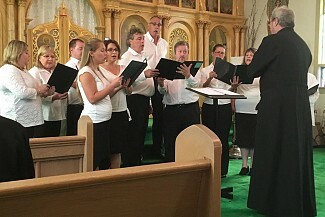 On Sunday August 19th 2018, Holy Annunciation Orthodox Church Choir, under the direction of Reader David Kessler, held their Concert of Psalms. 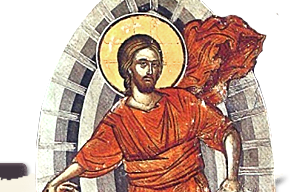 Selections were taken from Vespers, Matins, Divine Liturgy, and Feastdays. The concert had a great turnout! Refreshments were held after the concert.